John Barbolla ... Frank Payton Sr.
Jack Sanders (Nash Grier), star center fielder of the Peoria Owls, is going to play baseball for State. 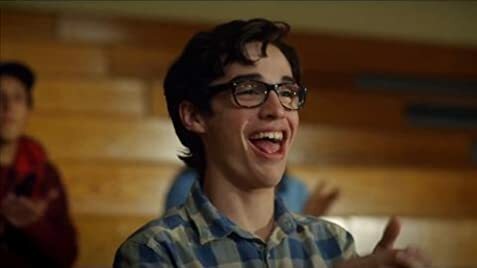 But when a new teacher recognizes his gift for art, Jack's future is suddenly thrown in limbo. 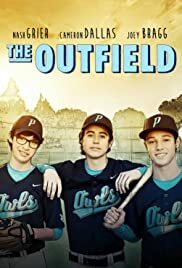 With the help of his best friends, Frankie (Cameron Dallas) and Austin (Joey Bragg), Jack must deal with the aspirations of his father and the pressures of the entire town as he struggles to discover what's important to him and who he wants to be.